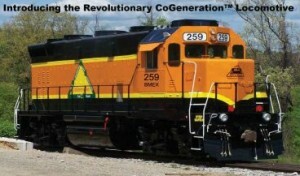 Next generation locomotive control systems. 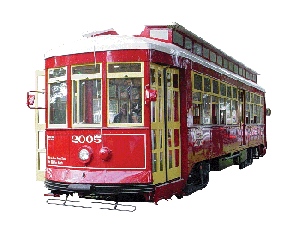 Restoration of historical streetcars with modern control systems. 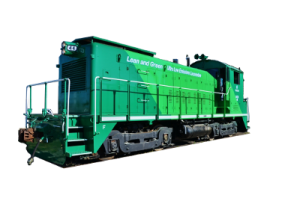 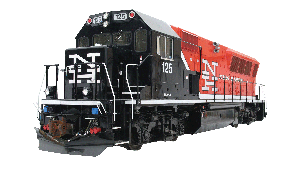 Ohio Locomotive Works uses our TECU system to control their environmentally friendly green locomotive. 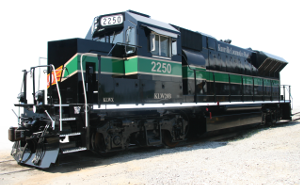 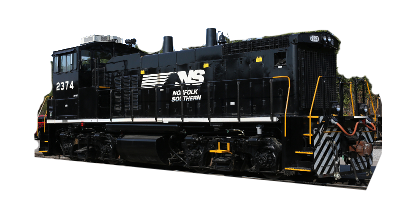 Knoxville Locomotive Works depends on our TECU to provide traction control and a computerized control system for their KLW 2250.